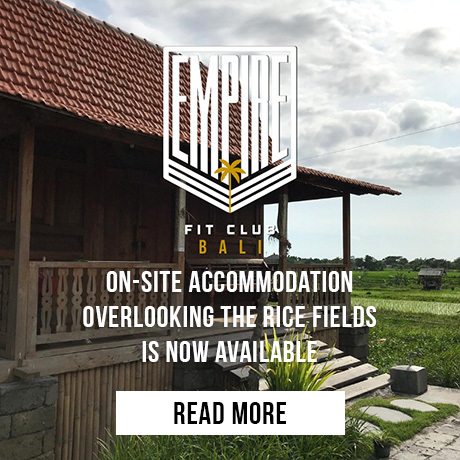 Located right in the midst of Bali’s beautiful rice fields in Indonesia, we bring you a fitness experience unlike any others. Escape the hustle & bustle of Jakarta and come train with us at the 18th storey penthouse of the World Trade Center. Loved training here. The staff are helpful & friendly, the kit is great and there’s plenty of it. Can’t wait to come back and try the outdoor facilities. I’d highly recommend this place. 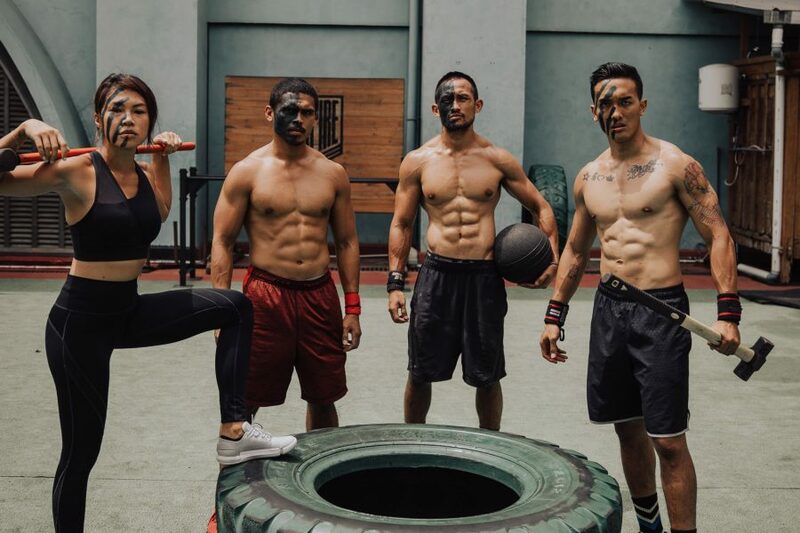 UNLEASHING WARRIORS, ONE REP AT A TIME. 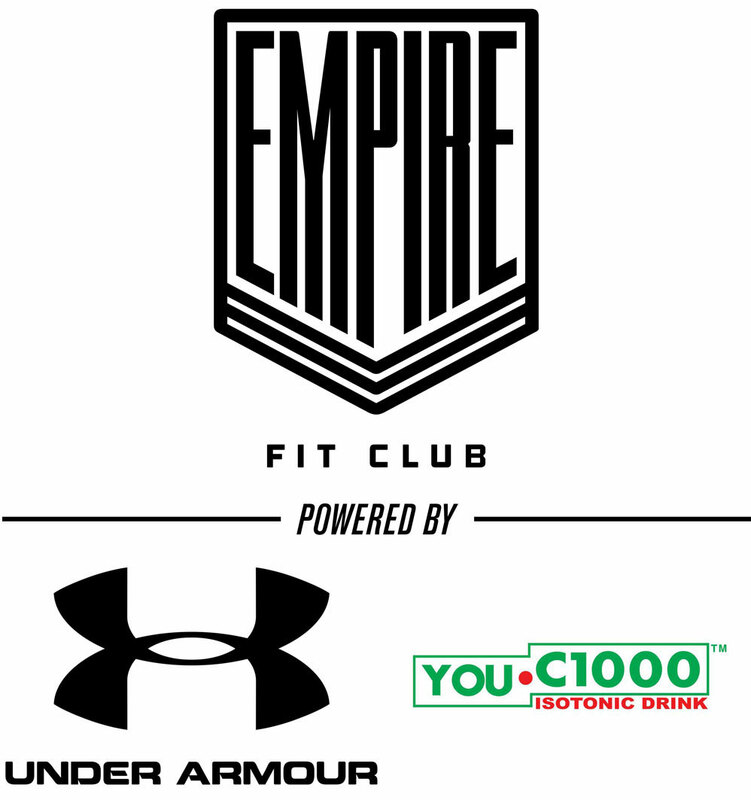 Empire Fit Club is a boutique fitness facility & gym located in both Jakarta & Bali, officially powered by Under Armour & YouC1000 Isotonic Water. 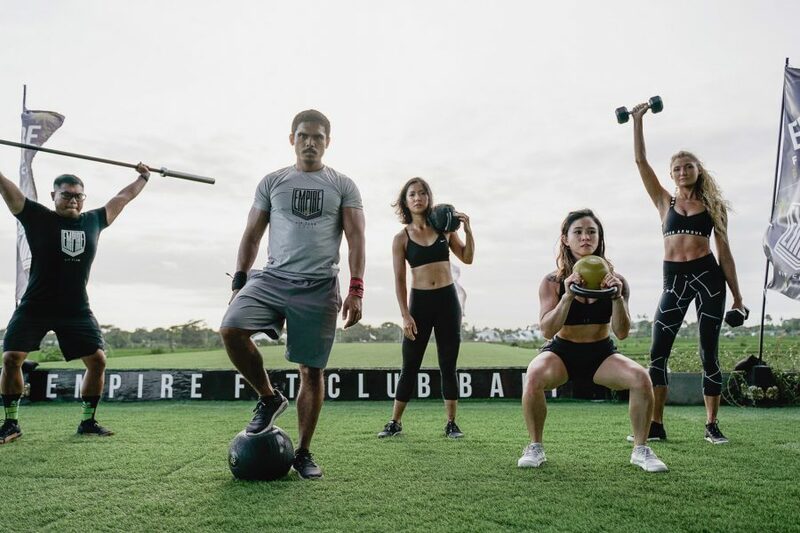 Known for our signature bootcamp workout that is fun, unique and effective, Empire Fit Club inspires & empowers individuals to take control of their lives through fitness, especially in strength & conditioning. 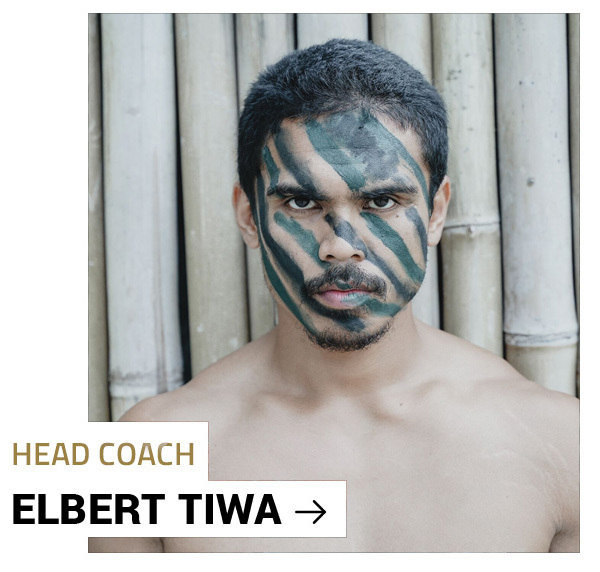 First established in Jakarta in 2016, by Founder & Head Coach Elberlino Tiwa, a former US Marine and Under Armour athlete, who moved from the US to Indonesia in 2014 with a vision to uplift the fitness community in Indonesia.